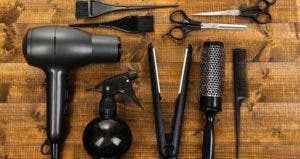 Ready to save some money (and potentially retain your sanity)? Maybe it’s time to try carpooling. You can also pick up a gas credit card for extra savings at gas stations. 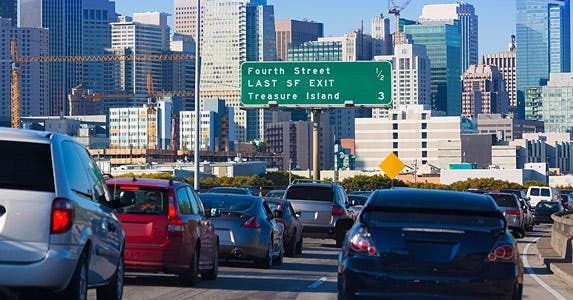 Carpooling has decades of history in the U.S., says Susan Shaheen, adjunct professor at the University of California, Berkeley’s Transportation Sustainability Research Center. It was first introduced as a government-endorsed program during the World War II era. Over time, the concept of carpooling has evolved and developed several benefits, such as cost saving for the commuters involved, she says. Being the budget-conscious bunch we are here at Bankrate, one of my co-workers and I decided to try carpooling since we lived within walking distance from one another. Our strategy? One week, I would drive my car, and the next week, she would drive hers. Our commute was roughly 30 minutes one way. Before the recent drop in gas prices, it took about $35-$40 to fill my tank every week. By giving my car a rest every other week, I saved more than $300 during a five-month period of carpooling. One of my favorite things about carpooling was being able to ride in the coveted HOV (high-occupancy vehicle) lane, which, according to Shaheen, is another benefit of carpooling, because it saves time. Unfortunately, I gave up carpooling, as I moved closer to work. I’ve still been able to save at the pump due to my shorter commute, however. In the past, carpoolers usually connected through bulletin board postings and emails, says Harry Campbell, founder of the rideshare blog The Rideshare Guy. “Now there are apps and companies that are coming on board … to unite groups of people that live in the same area or people that work at the same company or in the same general area to make things a lot more efficient,” he says. 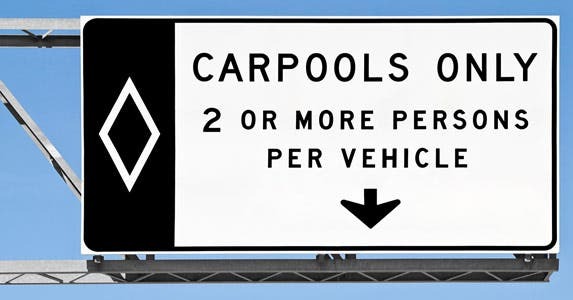 Another option is casual carpooling, also known as “slugging.” With this type of ridesharing, which is typically free, drivers who want to use the HOV lanes pick up passengers from one of the designated locations and drop them off at another. “This casual carpooling phenomenon is very popular here in the Bay Area, as well as areas of Texas and also the Virginia and Washington, D.C., area,” Shaheen says. With all these choices, you shouldn’t prematurely write off carpooling if you don’t live near a co-worker. Not only does carpooling translate into fuel savings, but it reduces overall commute stress, Shaheen says. Carpooling also allows you to create social interaction opportunities, Shaheen adds. I can attest to that last point. Beyond the financial incentives of carpooling, one of the main things I enjoyed about it is that it allowed my co-worker and me to get to know each other better. There are also societal advantages that come along with sharing rides to work. “It’s taking more cars off the road, and it’s providing emission benefits,” Shaheen says. Savings challenge: Join a meat CSA? 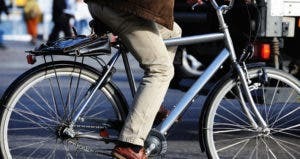 Save 7 grand by ditching your car and biking to work? 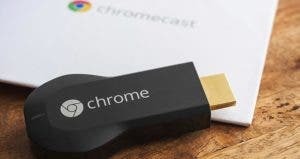 52 weeks of saving: Cut cable and still watch TV? 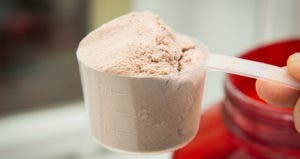 Savings challenge: Can you save money with meal replacements?